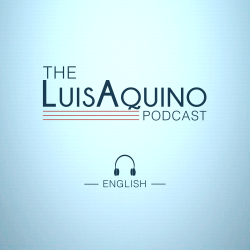 Category Archives for "The Luis Aquino Podcast"
0	The Luis Aquino Podcast ep 2 Off on one no matter what? On this first episode of my podcast in English, I introduce myself and talk a little about my professional and personal life. My video course Play Latin Music Right will be on YouTube very soon.